Notes: The Ambassador could be considered Starfleet's first modern class design. Designed to replace the aging Excelsior class, and to fulfill an expanded mission role, the Ambassadors were equipped with upgraded scientific and diplomatic resources. The new role reflected a mission of exploration for Starfleet after the Kithomer accords created peace with the Klingon Empire. Though no longer needed to defend the frontiers, the Ambassador class was also equipped with upgraded weapons systems to relieve the outmatched Excelsior class in battle situations. 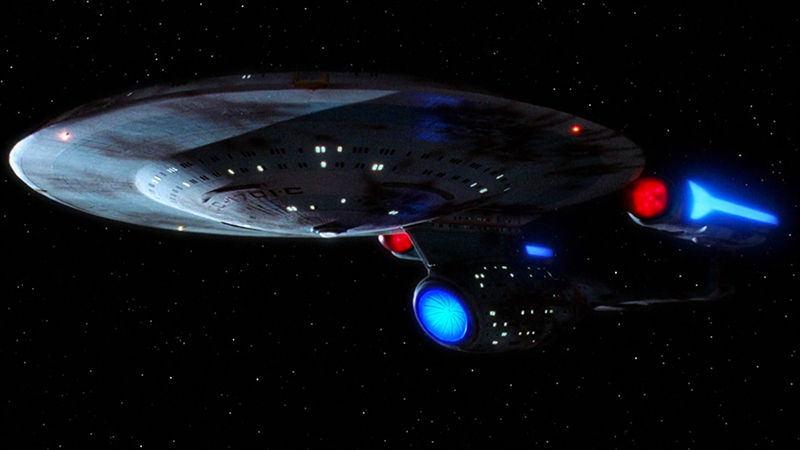 History records that an Ambassador Class starship, the Enterprise-C, finally cemented relations between the Klingon Empire and the Federation while defending a Klingon outpost against a Romulan attack, at the cost of the destruction of the Enterprise-C. Today the Ambassador class is limited to service in Starfleet's military wing surpassed by more advance classes. 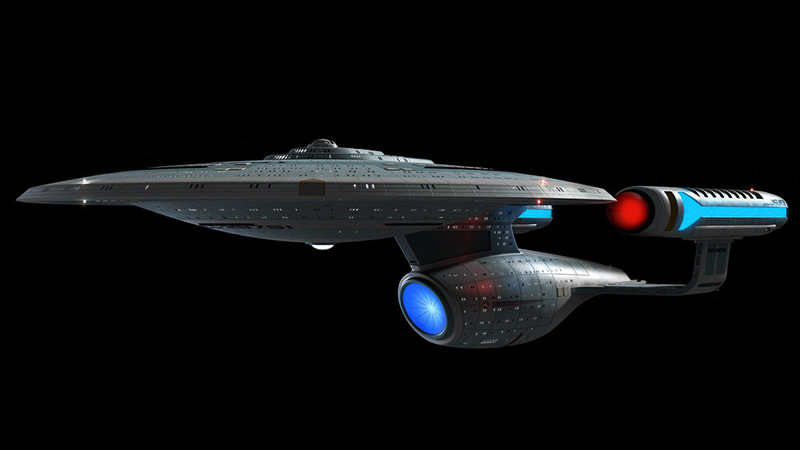 The Ambassador class is outfitted with Type IX phasers, advance for her day, and duranium hull plating over key areas of the ship. The Ambassador class is also extremely maneuverable for a ship of its size and should always be considered a threat during combat.